Classic reconstruction by DSL Construction in desirable University Park location. Wonderful floorplan with generous formals with hardwoods. Kitchen open to den has white Carrera marble, stianless steel appliances and large island. 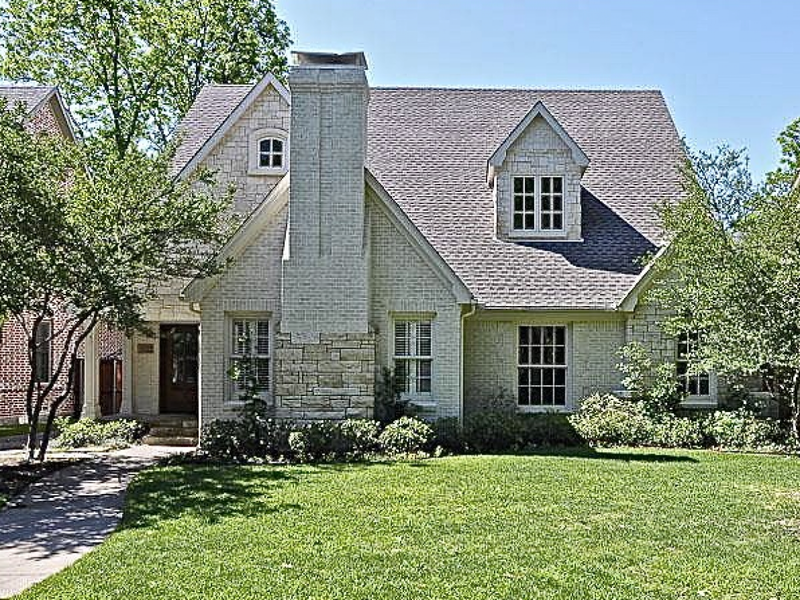 Large butler’s pantry and walk-in pantry.Den has wood burning fireplace, hardwoods and overlooks patio with fireplace. Downstairs also has study and bonus sunroom. All bedrooms are up. Master has luxury bath with jet tub and separate shower.